Yes, the title reads tomato crackers. Trust me, savory crackers are here. But this is not a gluten free recipe, for I have used oatmeal here. 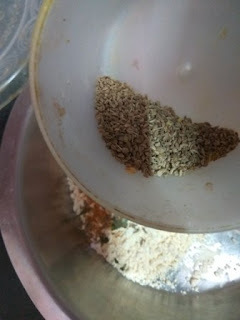 But you can always skip oats to make for a yummy chickpea flour gluten free snack. Everyone seems going gaga over my healthy cookie recipes, isn't it? I have shared too many. 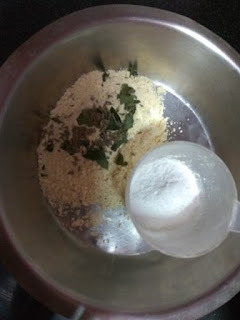 But I love cookies yaar and what better than choosing healthy ingredients for your cracker recipes? 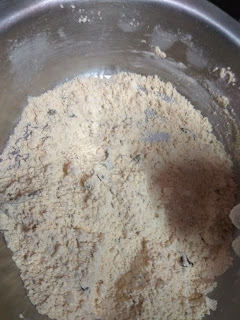 If you are looking fo a recipe for cookies, you will more than 60 here. That's a promise. 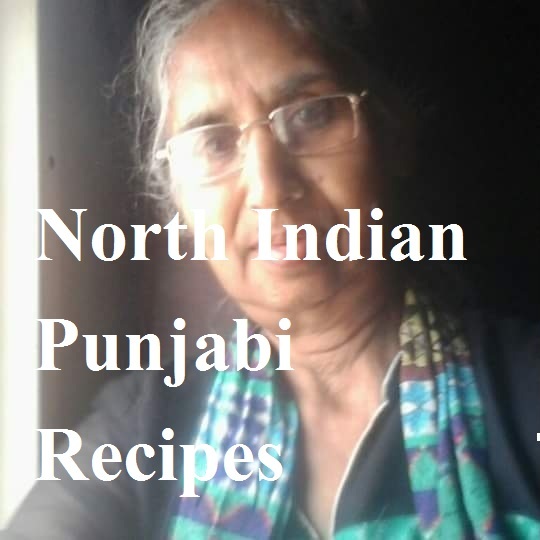 From simple cookie recipes to sugar recipes of a cookie, from almond butter cookie recipe to no butter recipe on cookie. Na, I am not making tall claims. On top of it, you will not find any butter cookie recipe here. 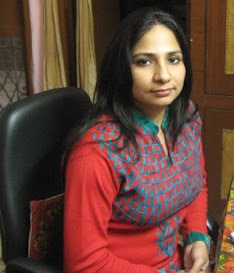 I use homemade ghee or clarified butter and that too in limited quantity. 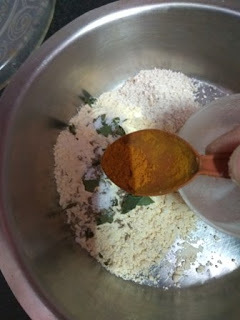 Okay without further ado, let's get started with the vegan recipe, which gives you olive oil crackers. Well, yes, the two words "vegan" and "olive oil" are enough to attract interest to any recipe on cookies. No, these are not sundried tomato crackers, but crunchy bites that make up this batch of savory crackers with olive oil. The happiest part of this recipe is that hubby dear has approved it. 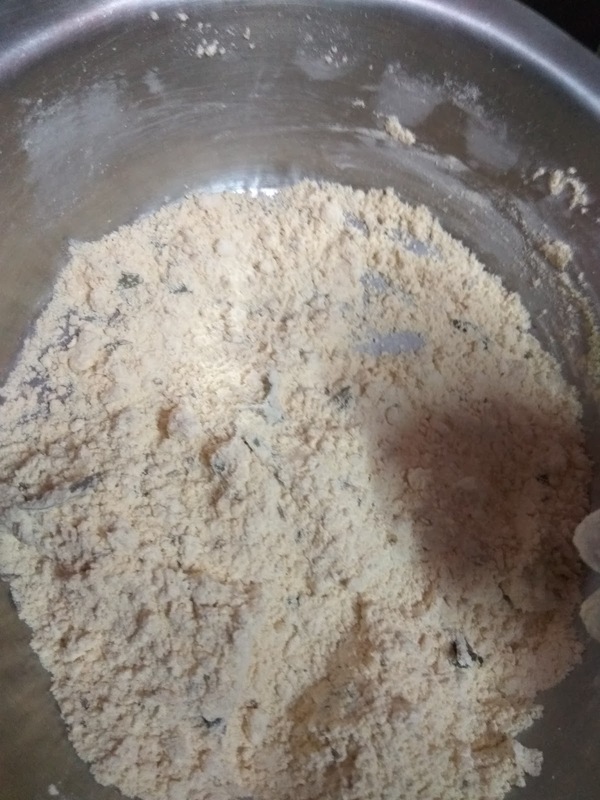 Do not blame me if this batch of tasty savory crackers turns out to be addictive! Yes, they are, I admit. With so much yumminess, tanginess, and healthy ingredients, this recipe is a keeper that is ready in a jiffy and makes a perfect snack to welcome guests. Ideal for munching with or without tea, these tasty toasted crackers are bursting with flavors of fresh coriander, spiced up with green chilly, blended with Indian spices to give you a healthylicious batch of crunchy munchy deliciousness. If you do not try out this olive oil cracker recipe, you're missing out on great munching fun, trust me! The quick kid-friendly snack is all set to tinkle your taste buds! When I decided to make no sundried tomato crackers, I wanted to make it a gluten-free recipe. 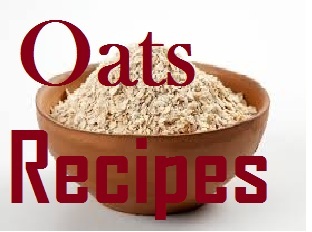 But then I tend to include fiber-rich oats in almost every recipe of mine, so they had to be fitted in here as well. I will try to come up with a gluten-free tomato cracker recipe soon. 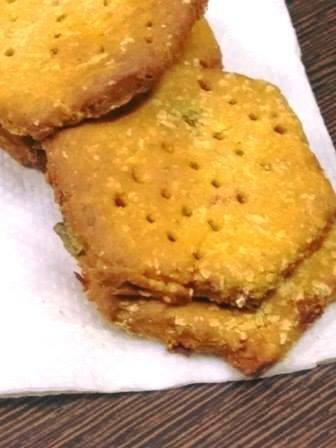 Hey, I have already shared one chickpea flour cracker recipe, which is a vegan recipe as well. Check here. 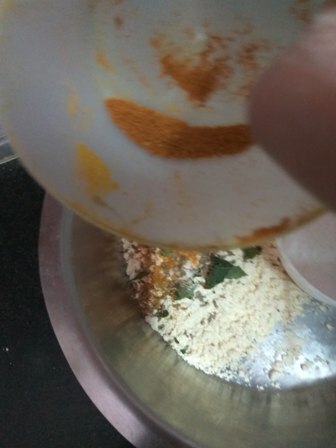 Make a tomato puree. 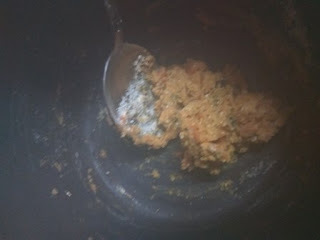 What I did was added 1/4 tsp of olive oil in a 3-liter cooker and then dropped in the chopped tomatoes. Wait for 2 whistles and turn off the flame. 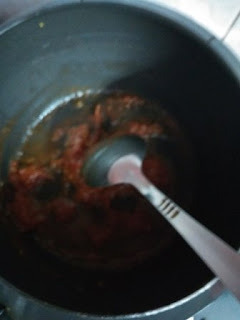 Open the cooker and mash the tomatoes. 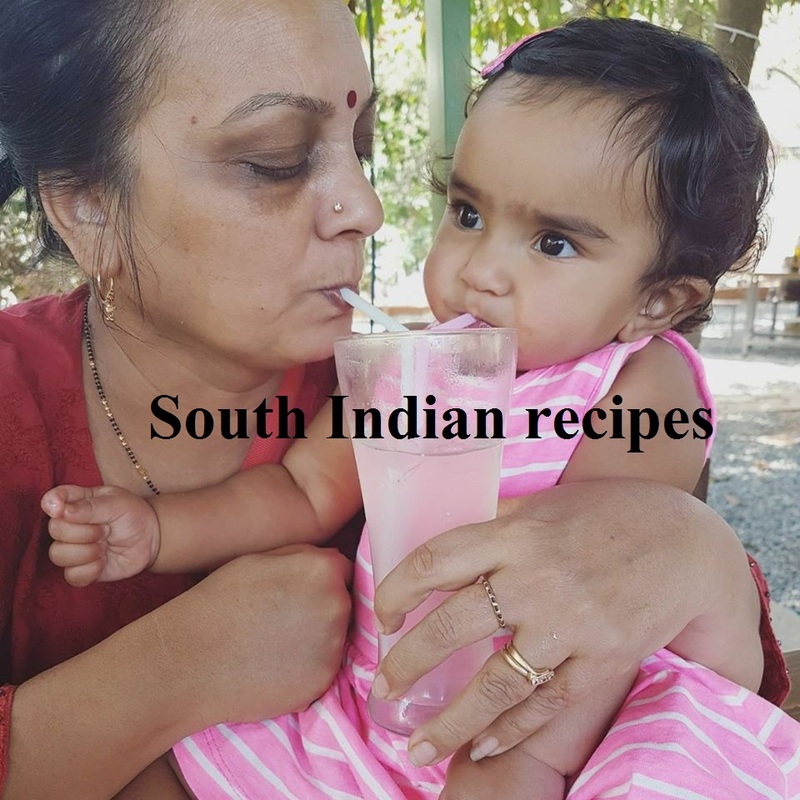 If you have tomato puree handy, it can be used in the recipe. Take besan or chickpea flour. 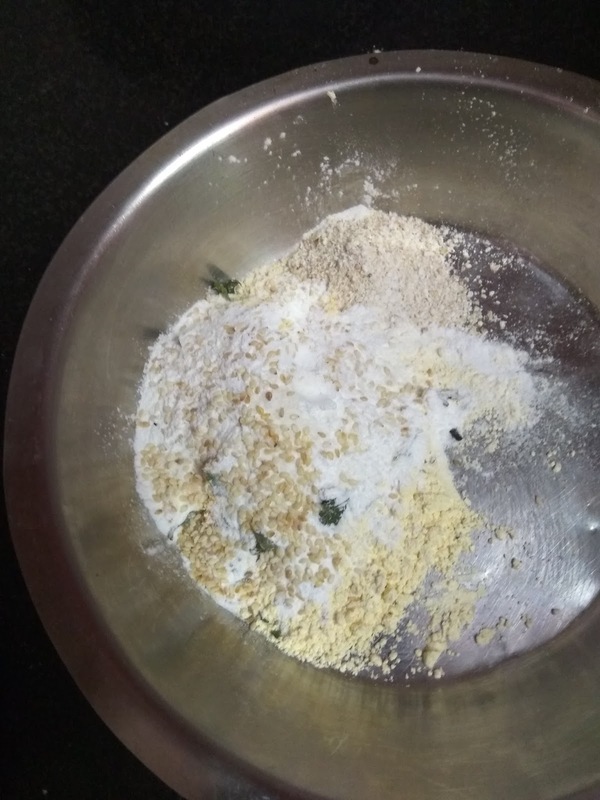 Gather all other dry ingredients, including rice flour, jeera, oatmeal, chopped coriander leaves, and chopped green chilly. 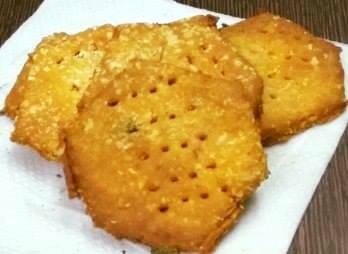 You may use dried red chilly powder to make your tomato crackers spicy. Add carom seeds or ajwain. Add hing and olive oil. 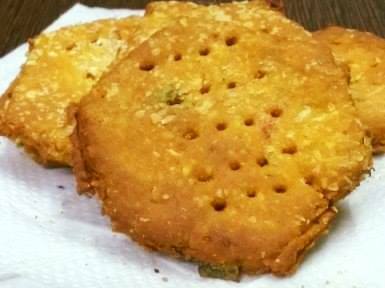 The goodness of olive oil makes this cracker recipe a healthier snacking alternative to all the buttery stuff. 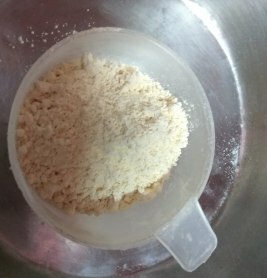 Add baking soda, sugar powder, and salt. Mix everything. Rub with hands. 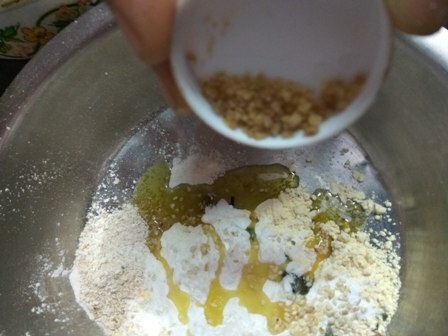 This is how the flour looks mixed with olive oil. 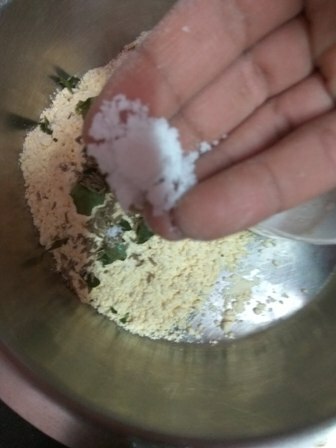 Mix the dry and wet ingredients. If it looks like a sticky dough. Please add more besan. But I added more oat powder to make a stiff dough - should not be too hard though. Look at the color of the cracker dough. I am loving it already. If your dough still feels soft, cover it in a cling film and refrigerate for half an hour. Then preheat oven or microwave convection at 180 degrees for 8-10 mins. I used my airfryer for this purpose. preheat airfryer for 3-4 mins. 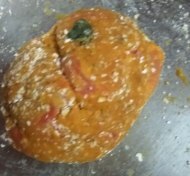 Remove the dough from the fridge and roll it out like a chapati - use a cookie cutter or small bangle to cut out the crackers. Donot forget to make incisions in each cracker with a fork. Look at these golden beauties!!! No I do not claim this to be one of the best cookie recipes, but it surely is a keeper. What do these crispy crunchies tell you - bake them immediately! Bake for 10 minutes in microwave convection at 180 degrees or airfry at the same temperature for 12 minutes. 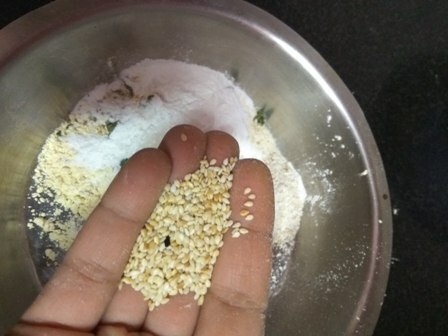 If the savory crackers feel soft, bake or airfry longer. It took my airfryer almost 18 mts to airfry these perfectly. 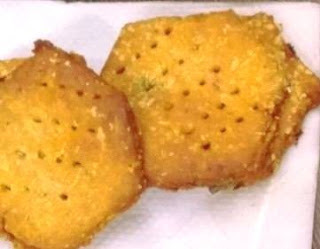 Keep an eye on your tomato crackers and allow these golden beauties to cool down before munching on them. One suggestion: keep the pieces thinner to bake/airfry them quickly. In my case, these were a little thicker, so took me longer. Nevertheless tasty stuff! Do not forget to share how you liked this crunchy munchy crispy tomato cracker recipe? Would love to hear back!